January 7, 2016 — STAFFORD TOWNSHIP, N.J. — Southern New Jersey anglers gave hearty support this week to a plan that would boost fluke fishing in the Delaware Bay. A crowd of about 50 anglers showed up at the Thursday night meeting here at the municipal building on East Bay Avenue to give opinions on 2016 regulations for black sea bass, scup and fluke, which is also called summer flounder. The most important question of the night was whether to support Option 2B of the fluke plan that would allow the New Jersey side of the Delaware Bay to compete with Delaware. This support now goes to the New Jersey Marine Fisheries Council when it makes decisions on 2016 fluke regulations in March. The 2015 regulations for the New Jersey side of the bay included a minimum fish size of 18 inches, five fish per day, and a 128-day season. In Delaware, Maryland and Virginia anglers were allowed a 16-inch fish, four fish a day and enjoyed a 365-day season. Option 2B would allow the New Jersey side to have a 17-inch fish, four fish a day and the 128-day season. It’s not equal to Delaware, but it is closer to parity. January 7, 2015 — (CN) – The D.C. Circuit cut the line on a case accusing the government of failing to protect ocean fish that feed New York and New Jersey eagles and striped bass. 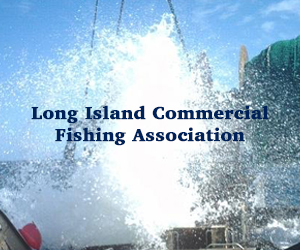 Led by the New Jersey-based Anglers Conservation Network and its founder, Capt. 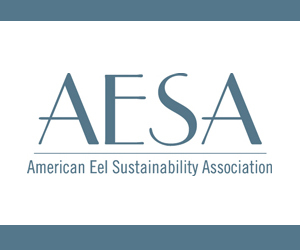 Paul Eidman, the case centers on four dwindling stocks of fish – alewife, blueback herring, American shad and hickory shad – that school in the Atlantic Ocean from New York to North Carolina. As those fish migrate up rivers during their annual spawning in the spring, they are prey for bald eagles, ospreys and other birds, like cormorants and gulls, as well as for other fish at sea and for striped bass making their annual spawning run into many of the same rivers. 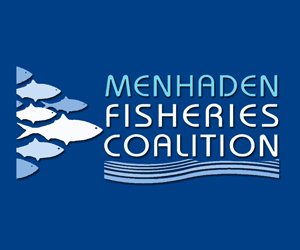 The case at hand contends that there are even fewer river herrings and shads available for bigger species on the food chain, thanks to a 2013 inaction by the Mid-Atlantic Fishery Management Council, one of eight established by the 1976 Fishery Conservation Act, or Magnuson-Stevens Act. That year, the council was considering adopting Amendment 15 to add river herring and shad to the 1983 Mackerel, Squid, and Butterfish Fishery Management Plan. Rather than approving the amendment, however, the council voted 10-9 to table the issue for three years while a working group studied the fish further. The plaintiffs say this decision violated the Magnuson-Stevens Act, but U.S. District Judge Gladys Kessler dismissed the complaint on Sept. 30, 2014. A three-judge panel with the D.C. Circuit affirmed Tuesday. January 5, 2016 — Fish lovers have slapped Trader Joe’s with a class-action lawsuit accusing the grocery store of “cheating” customers by not filling their 5-ounce cans of tuna all the way. One test found that 24 cans of Trader Joe’s Albacore Tuna in Water Half Salt contained, on average, just 2.43 ounces of pressed cake tuna — 24.8 percent below 3.23 ounces, the federally mandated minimum standard of fill. 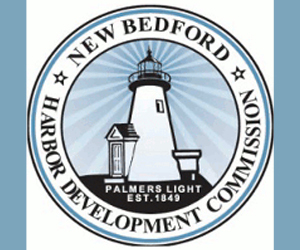 January 4, 2016 — A public hearing on summer flounder and sea bass regulations will be held at 6:30 p.m. Jan. 7 at the Stafford Township Municipal Building. What’s on the table is Draft Addendum XXVII to the Atlantic States Marine Fisheries Commission’s Summer Flounder, Scup, Black Sea Bass Fishery Management Plan. 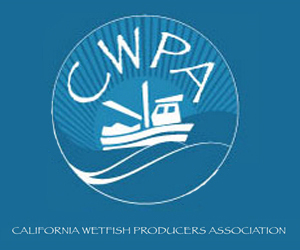 There will be a cutback of 30-percent of the coastwide harvest of summer flounder in 2016 from 23 million pounds to 16 million pounds but it may not impact recreational regulations because anglers fished under their 2015 quota. After a year of growing opposition from coastal communities against offshore drilling off the North Carolina coast, close watch will be kept on decisions in Washington in the upcoming year. The Obama Administration is expected to release its proposed Atlantic oil leasing plan in early 2016. To date, 93 communities along the Atlantic coast have gone on record against offshore oil and gas exploration activities. In Onslow County, the towns of Holly Ridge, Swansboro and Surf City have adopted resolutions. In Carteret County, Emerald Isle, Morehead City and Beaufort have adopted resolutions opposing offshore drilling; and Atlantic Beach councilmen agreed to a resolution to be formally adopted this month. The Carteret County Chamber of Commerce and Tourism Development Authority have also taken a stance against it. December 31, 2015 — On January 1 we will have imposed on commercial fishermen (those who fish with nets) and people who like fresh seafood bought either from the local fish market or prepared in a local restaurant an example of the worst kind of government. That is, the imposition of regulations for the sake of regulation, without valid or reliable science or even common sense. The Division of Marine Fisheries will impose absurd regulations on the catching of flounder in North Carolina’s coastal waters. 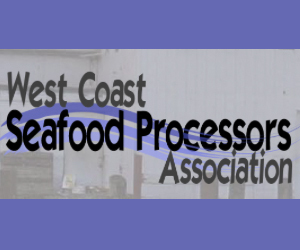 The purpose of the regulations, plus the mission of the DMF in general in recent years, could be said to extinguish commercial fishing in the state’s waters. 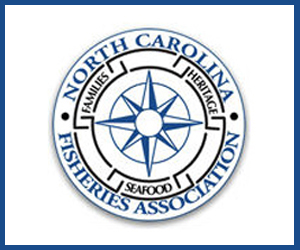 The North Carolina Marine Fisheries Commission voted in late November to put new restrictions on catching Southern Flounder into place beginning Jan. 1, 2016. Living on the Coast many of you enjoy catching and eating fresh southern flounder, but soon that fish might be harder to get. For almost a year, the Division of Marine Fisheries has been talking about changing the regulations on Southern Flounder. 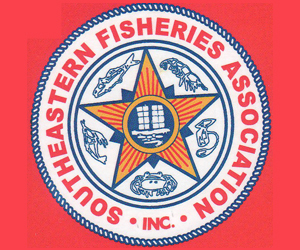 NOAA Fisheries announces the 2016-2018 regulations for summer flounder, scup, and black sea bass. The summer flounder catch limit is reduced by 30 percent (from 23 million lbs to 16 million lbs) due to 4 years of below average recruitment (young fish entering the fishery). The Mid-Atlantic Fishery Management Council has requested a stock assessment update for next year. The scup catch limit is slightly reduced compared to 2015 levels, but is still well above recent catch. The black sea bass catch limit will increase from 5.5 million lbs to 6.67 million lbs for 2016 and 2017. This is based on the revised recommendation of the Mid-Atlantic Council and the Atlantic States Marine Fisheries Commission. The 2018 regulations will be determined after the next scheduled stock assessment. To get all the details on these proposed regulations, read the rule as published in the Federal Register today and the permit holder bulletin posted on our website. Questions? Contact Moira Kelly at 978-281-9218 or moira.kelly@noaa.gov.